So what is Lufia anyway? Well, in Japan the Lufia series is known as Estopolis Denki. It is only in other regions that it is named for Lufia, the heroine in the very first game in the series. Each game in the series is an RPG of some sort. 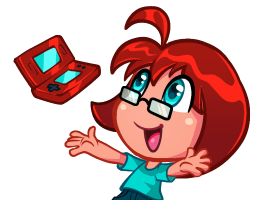 The core three games and the Game Boy Advance side-story are all rather traditional JRPGs with turn-based battles, dungeons with puzzles to explore, towns to visit and both main and side quests. 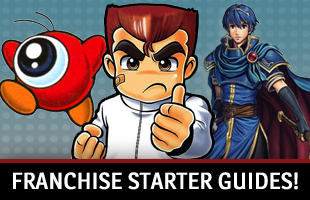 The loosely related Super Nintendo title is a turn-based strategy game, while the Nintendo DS reboot is an action-RPG. Almost all of the games have quite a few concepts in common. They are set in a world where gods known as Sinistrals want to wipe out humanity. These are tough buggers that tend to come back around every hundred or so years. Fortunately, descendents of a legendary hero named Maxim, who challenged them the first time around, tend to always be around to save the day. The series also have a tradition of allowing people to capture or raise monsters to fight alongside the party and offer a randomized-generated Ancient Cave dungeon for folks to explore. How many games have there been? Ever wonder what happens in a JRPG where you see the heroes heading to face off against the evil gods and save the world? Well, Lufia & the Fortress of Doom covers it. The game begins with the legendary heroes Maxim, Selan, Guy and Artea defeating the Sinistrals and their Fortress of Doom castle floating on an island in the sky. Except, it doesn’t take. 99 years after their defeat, signs appear suggesting the Sinistrals have returned. A young man said to be the descendent of Maxim, his childhood friend Lufia, the leader of a nation named Lorbenia and an elf must come together to bring peace back to the world. If you want to play this, the very first Lufia game, you will have to actually find the original Japanese or North American cartridge. 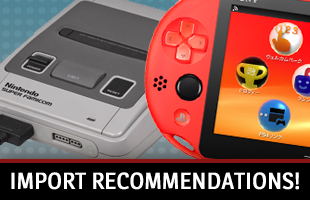 It has not been rereleased on any other platform or made available via a service like the Virtual Console. In the first fifteen minutes or so of Lufia & the Fortress of Doom, we see the final battle between Maxim, Selan, Guy and Artea against the Sinistrals. In Lufia II: Rise of the Sinistrals, we see everything that led up to that moment. We learn how Maxim became a hero, met his allies (and future wife Selan) and found his way to that iconic moment. 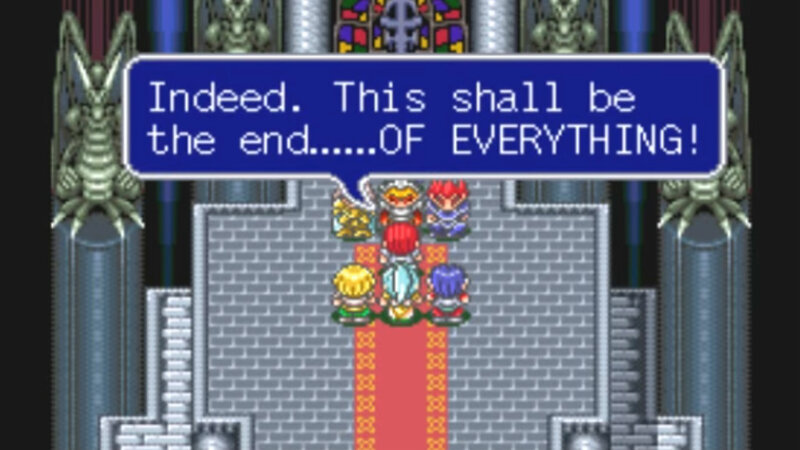 While we already know things don’t go so well for the Lufia world after this game’s ending, it is still quite a satisfying and solid story. Get ready for a shock; you can’t find a digital copy of Lufia II: Rise of the Sinistrals anywhere. Like the original, it has never been rereleased, so someone needs to have the original Super Nintendo cartridge to play. It appeared in Japan, North America and Europe. I highly recommend trying; the second entry in the series is my favorite and I highly recommend it. Wait a minute… there’s no Lufia in that title! And this is a turn-based strategy game, not a JRPG! Trust me on this, though. 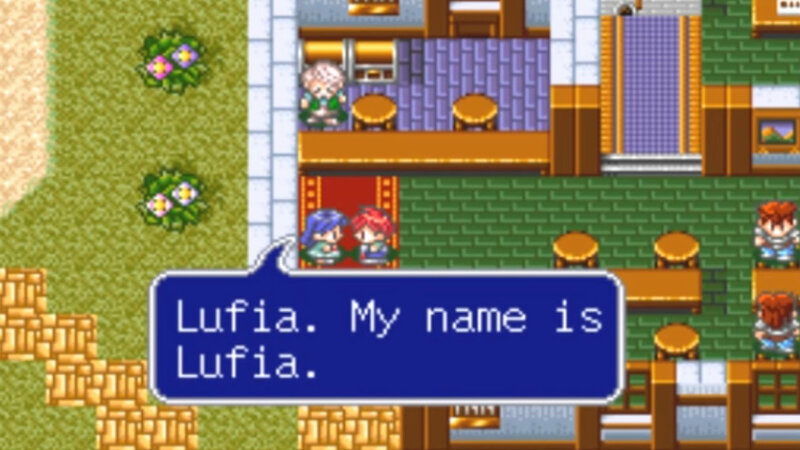 While Energy Breaker is not a “Lufia” game, it is technically a “Lufia” game due to a number of familiar characters, returning weapons and appearance of the Priphea flower. As far as its place in the timeline, this is the game in which the very first Priphea is planted, so it would be the absolute first in the timeline. This game was only released in Japan and only on the Super Nintendo, which means finding a copy would be quite a feat. Remember those Sinistrals? They’re back! 101 years after Lufia & the Fortress of Doom, they are preparing to unleash their evil upon the world again. This time, instead of just four heroes, a group of 12 once again led by a descendent of Maxim come together to banish the Sinistrals for good. This time, you can have nine people in a battle at once! Fun fact: Lufia: The Legend Returns was originally going to be Lufia III: Ruins Chaser. Nihon-Flex was going to release it on the PlayStation, but the company went out of business, Neverland took the project over and it was retooled and made into this Game Boy Color JRPG. Here is the good news. 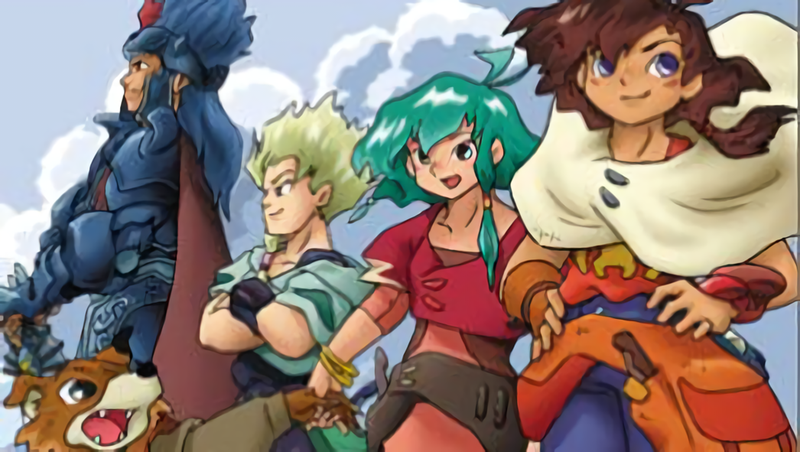 You can actually find Lufia: The Legend Returns on another platform! It is available via the 3DS Virtual Console. Lufia: The Ruins of Lore is weird. It involves a group of young adults, none of whom are related to Maxim, dealing with general world politics and a man who wants to manipulate the world’s armies to take it over and find The Beast. It is the only game in the series with a job system and, while it does have the same monster capturing/raising mechanic as Lufia II and Lufia: The Legend Returns, it allows the playable characters to actually fuse with acquired monsters. As with the other Lufia games, it has never been rereleased on any other platform. It was released in Japan and North America. Lufia: Curse of the Sinistrals is a complete reboot of the series. It takes the story from Lufia II: Rise of the Sinistrals, slightly tweaks it, goes from a turn-based RPG with parties to an action-RPG where you use one character at a time and generally feels more like a The Legend of Zelda game than a traditional Lufia title. If you are interested in giving it a try, you can grab a Japanese or North American Nintendo DS cartridge. 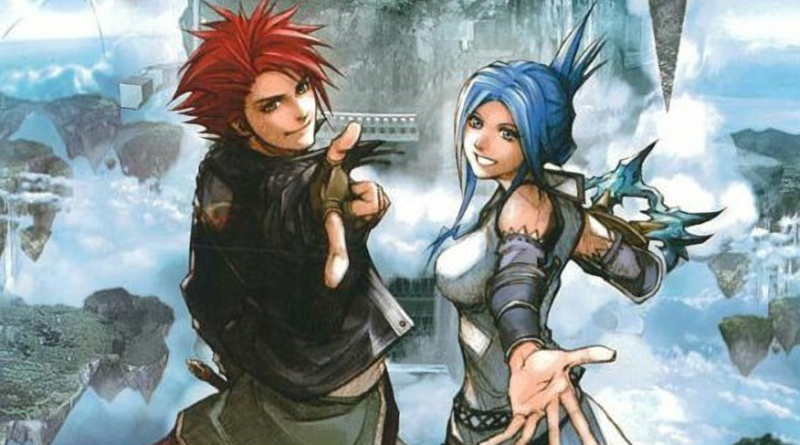 Will we ever see a Lufia game again? Probably not, unfortunately! There are a lot of roadblocks in the way of any sort of Lufia revival. The biggest one is the primary developer, Neverland, is defunct. It was shuttered in 2013. The team behind Rune Factory was hired by Marvelous AQL, but the team is gone. One could suggest the series could continue with a new developer. After all, Lufia: The Ruins of Lore was developed by Atelier Double. However, the publisher has already attempted a reboot that faltered. Taito published the original games and Square Enix took charge of Lufia: Curse of the Sinistrals, but the game did not sell or review well in Japan or North America.